Tanzbar Drum Samples, Drum/Percussion Sample from Wave Alchemy. 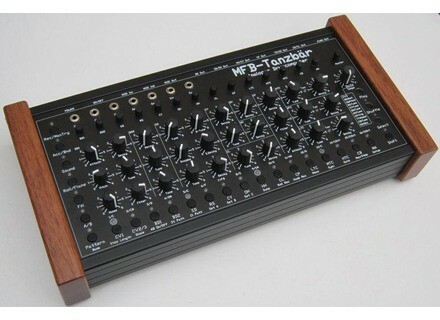 The MFB Tanzbär drum machine caused a sensation when introduced at Musikmesse 2013 (see this news). 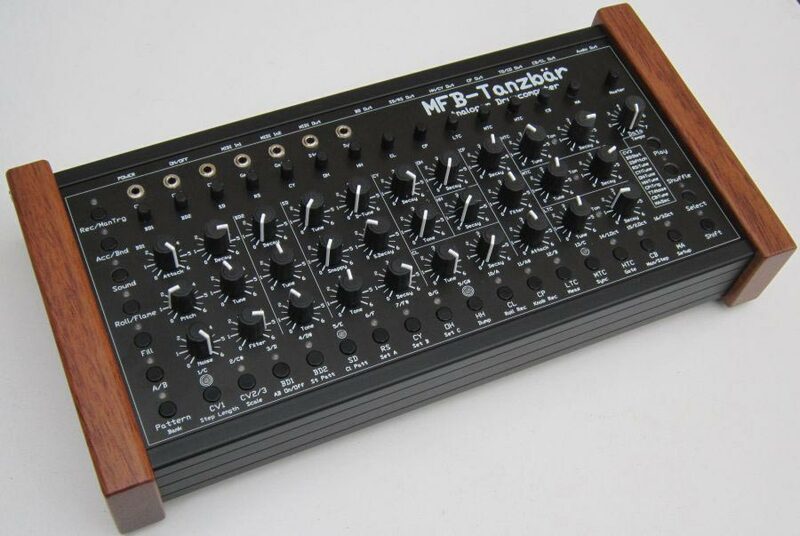 Unfortunately, with a price of about 800 euros, not everyone can afford it. Wave Alchemy had the opportunity to put their hands on the machine and sampled it, then processed the sounds with high-end gear in order to create a library that they are offering today. You’ll find 68 sound files with one-shot claps, bass drums, snares, toms and percussions, in WAV format as well as 5 pre-mapped kits for Kontakt, Battery, NN-XT, HALion and SFZ. Thank you! Icing on the cake, you’ll also find in the folder a text file containing a promo code for a 20% discount off your next purchase on the developer’s website (valid until March 13th only). Visit www.wavealchemy.co.uk to download the library. Polyplex updated and a gift from Twisted Tools Native Instruments announces the release of v1.1 update for its Polyplex virtual synthesizer, as well as a free expansion pack from Twisted Tools. Octamorph, upcoming Epic SoundLab instrument Epic SoundLab posted the presentation video of Octamorph, its new virtual instrument for sound morphing and designing on Kontakt. A Biscuit Tin Guitar sample library for Kontakt Modwheel introduces a new sample library for Kontakt cooked from a biscuit tin guitar.